When an author publishes their first bestseller, no one – in the industry or not – expects it to be a one-hit wonder. We fall in love with these works, expecting the author to continue releasing amazing literary works for years to come. Sadly, things don’t always go as planned – whether due to writer’s block, early death, or a hatred for fame – and some writers end up only producing one bestselling novel before falling off the radar. Take a look at eight one-hit wonder books. Sadly, Toole never even saw his book hit the shelves. Published 11 years after he committed suicide, A Confederacy of Dunces took a while to get published, but it ended up winning the 1981 Pulitzer Prize for fiction. 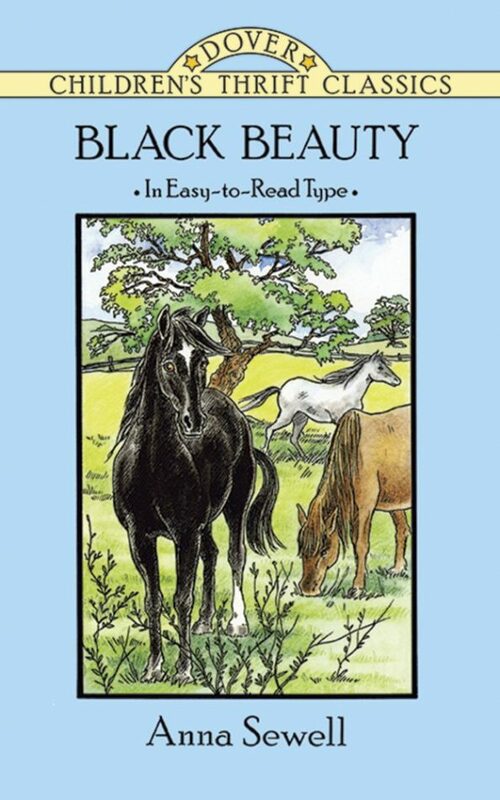 Published in 1877, over 50 million copies of Black Beauty have been sold and Sewell, tragically, never released another novel. 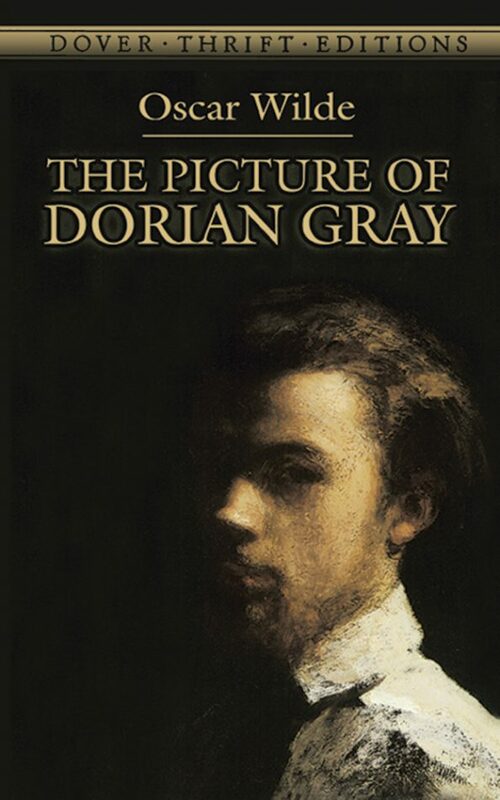 A famous playwright, Wilde’s only novel was first published in 1890, receiving terrible reviews. After his death, the book rose to fame. Today, over 200 million copies have been sold worldwide. Written in 1847, Bronte’s novel received mixed reviews upon its release. It actually wasn’t even viewed as a classic until more recently. 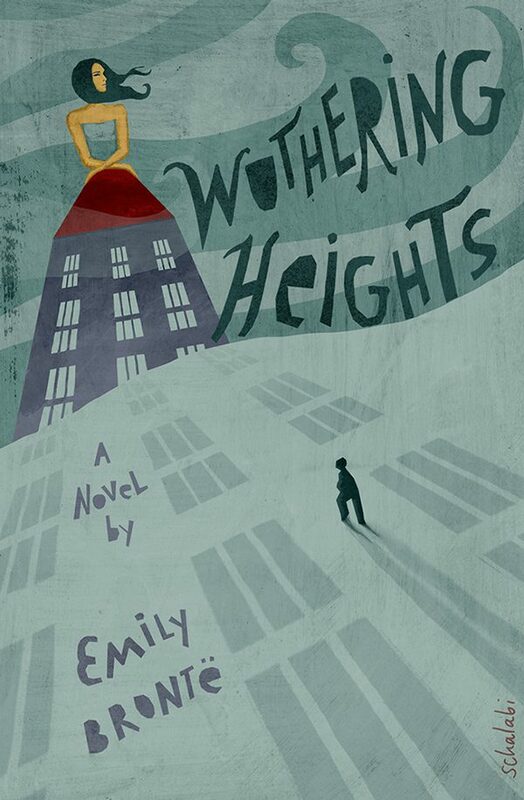 Though today, Wuthering Heights gets the credit it deserves, ranking 13th on The Guardian’s 100 Best Novels list. 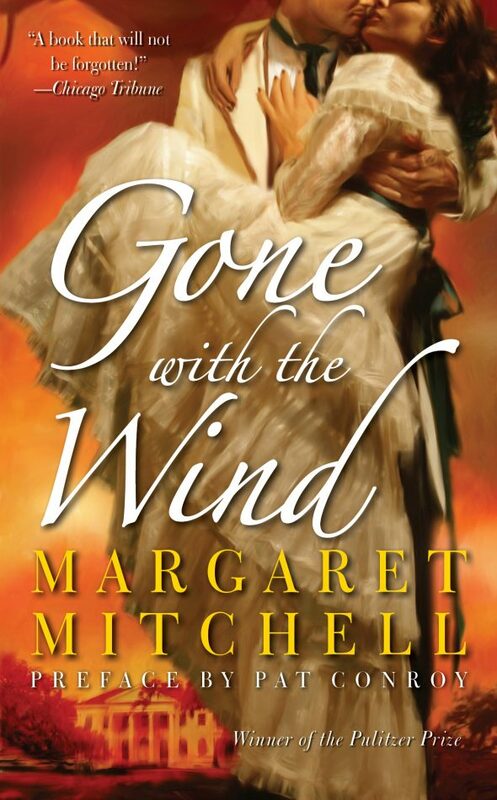 Selling 176,00 copies upon its release in 1936, this Civil War-era novel won the Pulitzer Prize, was made into a movie, and still sells 75,000 (estimated) copies per year. Like Salinger, Mitchell decided that she didn’t enjoy being in the spotlight. 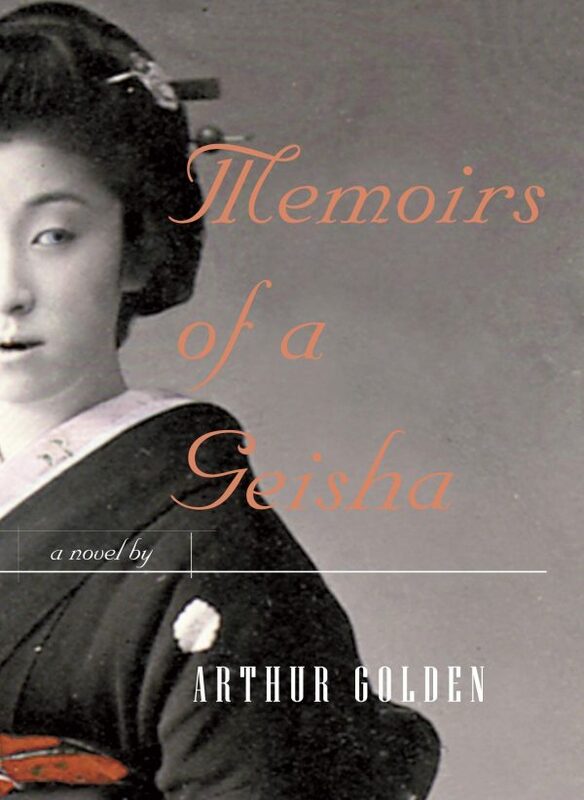 Memoirs of a Geisha, published in 1997, has, since its release been made into a movie adaptation. 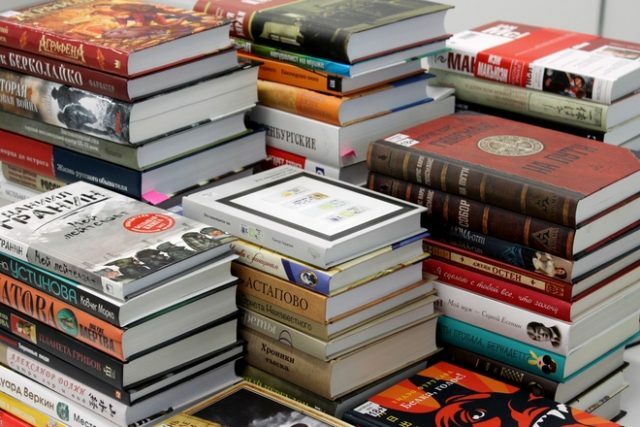 Although it took six years to research and write, the book was an immediate hit, ranking on the New York Times bestseller list for two years and selling more than 4 million copies. Yet, we haven’t seen another bestseller from Golden. 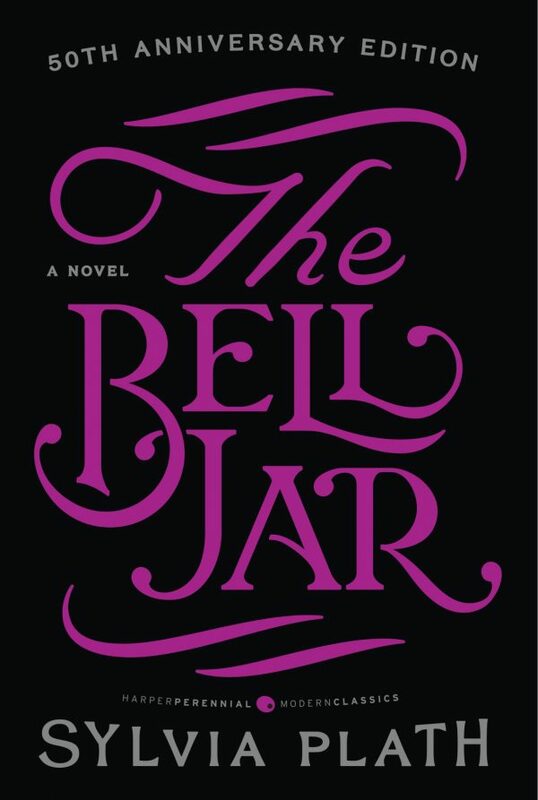 This book is very well-known, topping both bestseller and banned book lists since its release in 1951. 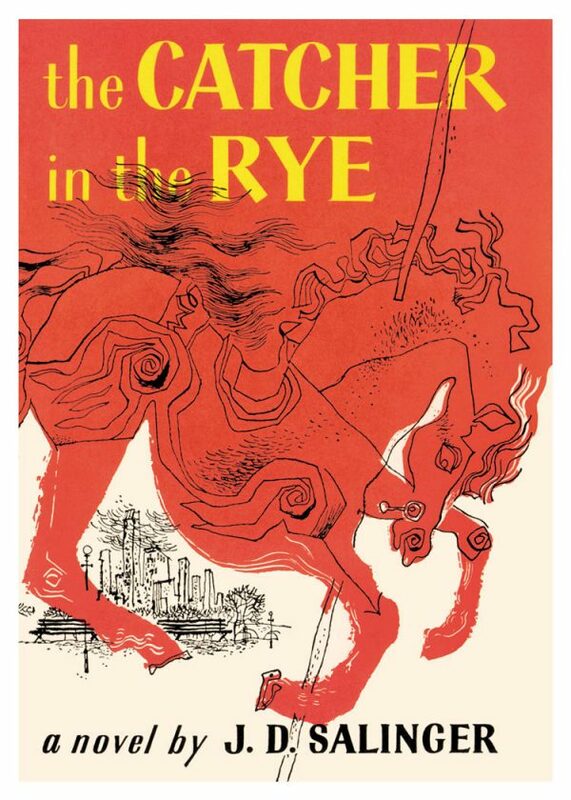 The Catcher in the Rye has sold over 65 million copies since its debut, but Salinger – who hated fame – was last published in 1965, making this his only novel. While Plath is a well-known poet, her only novel – a semi-autobiographical story following a young woman’s total mental breakdown – was originally published in 1963 listing Victoria Lucas as the author. Tragically, she committed suicide just one month after its release. What are some of your favorite bestsellers? Next articleHit Me Over the Head With A Slate! ‘Anne Of Green Gables’ Is Coming To Netflix!